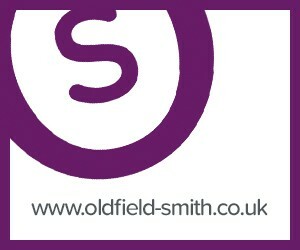 Oldfield Smith & Co have available one of the Souths premier multi-franchised motorcycle dealerships where the lease and business are offered for sale. The premises are prominently located fronting the A267 at Cross-in-Hand, East Sussex. 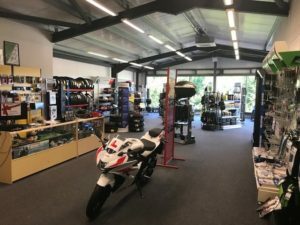 The business has traded for over 50 years at this site and comprises 2 air conditioned showrooms over two floors as well as workshop offering servicing, MOT’s, tyre fittings etc. There is an enclosed parking area to the rear as well as parking to the front of the site. 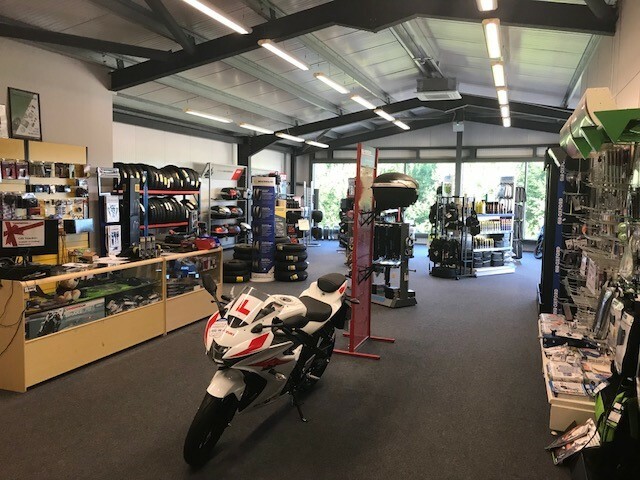 Groombridge Motorcycles dealership offers Suzuki, Kawasaki and Royal Enfield marques dealing with sales, servicing, MOT as well as accessories, spares, clothing and training. It also sells second-hand motorcycles of all makes. The business trades as a Limited Company with good gross and net profits. 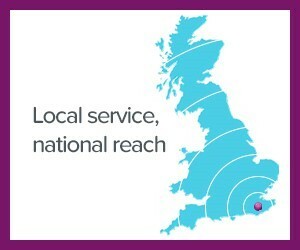 The premises are held under the terms of a normal fully repairing and insuring lease for a term of 10 years from December 2018 at a rent of £70,000pa – subject to rent review and tenant only break option at 5th anniversary. There are 12 staff employed including 2 directors working part-time. The shares of the business are offered for sale. 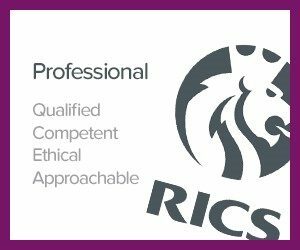 For more information please click the link here or for an appointment to view please call 01825 762222. You are fabulous, thank you very much for your help.